This happy summer shade happened to fall into my shopping basket this week while replenishing my foundation in John Lewis. 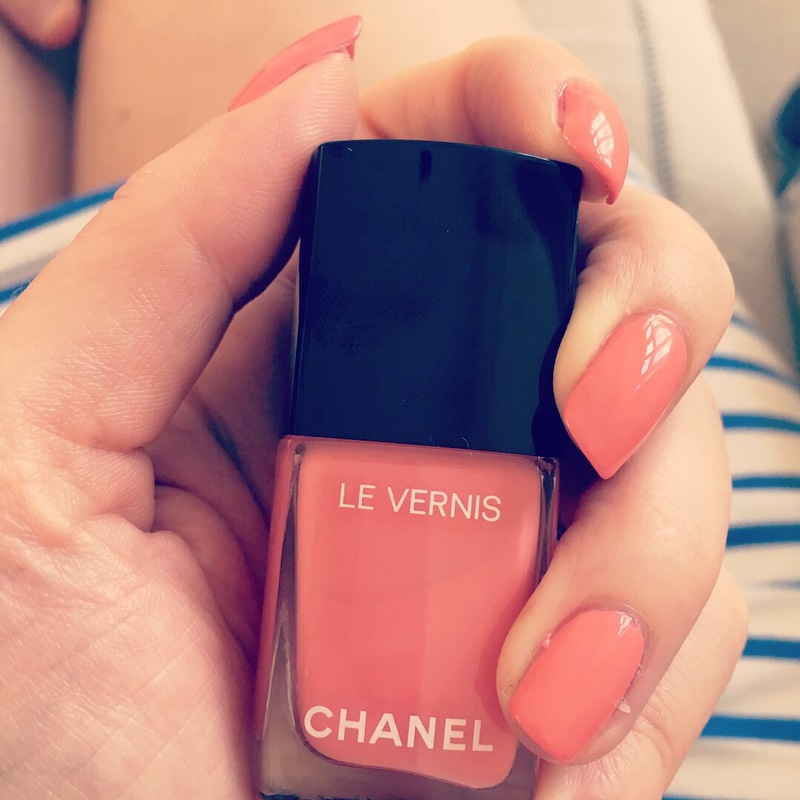 Regular readers will know I love the @chanelofficial new #levernis formula and shades. This is called #seawhip it’s part of the CHANEL Summer collection. Although when I bought it I feared it would be identical to a shade I already owned and I have to say it is. 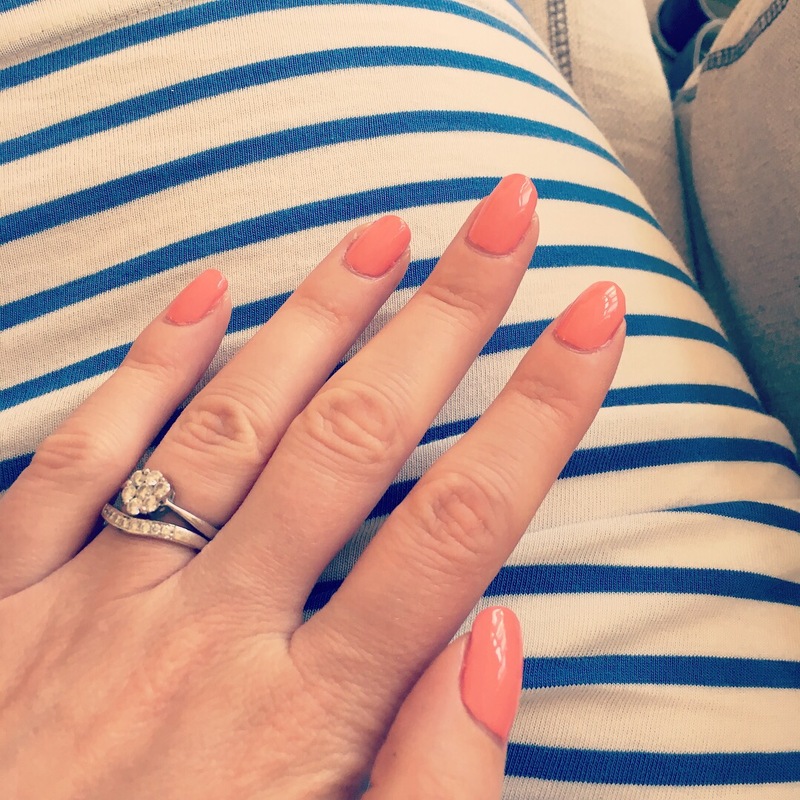 Its very very similar to #orangefizz but very slightly more pink toned. I will post a photo of them next to each other. Application is good but first coat a little streaky so two coats are essential. 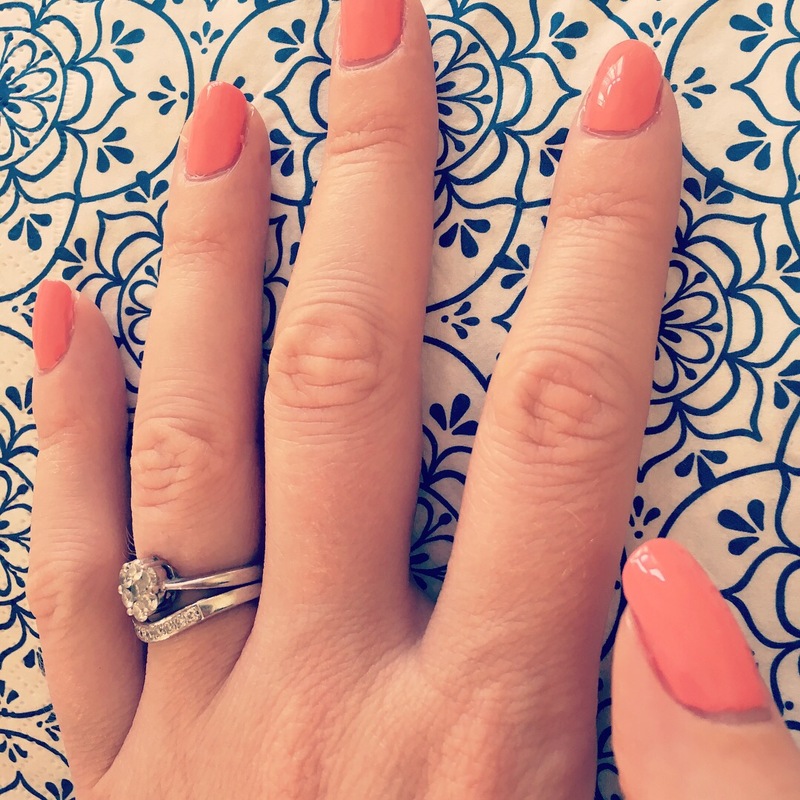 I would recommend using the new CHANEL le gel topcoat. However, I had brain freeze today and forgot and used my default of Seche Vite base and top coat. 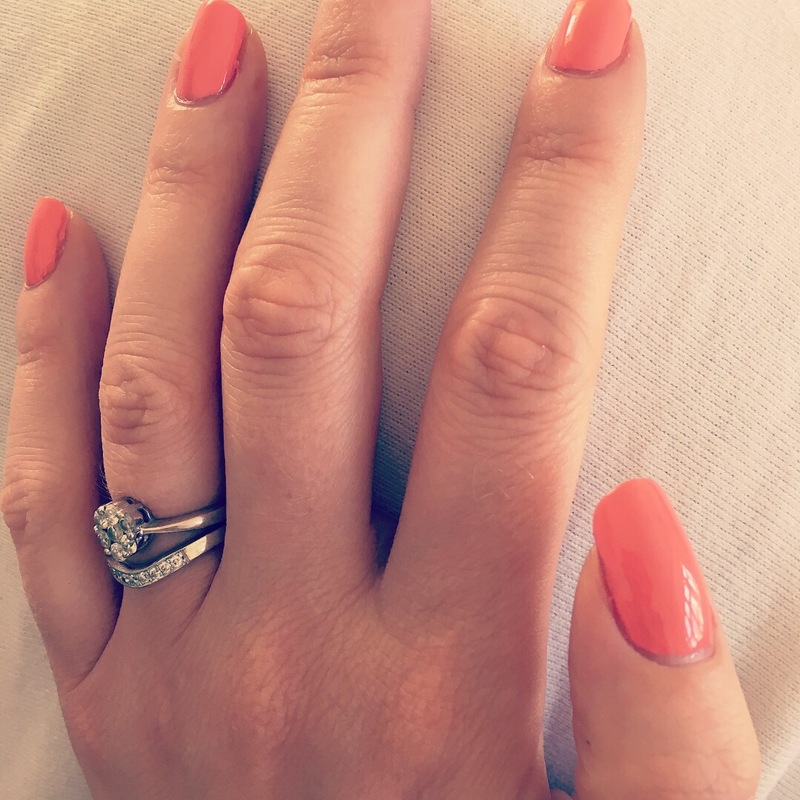 The result on the nail is slightly darker than when you look at the bottle which was a little disappointing, hence why I say it’s so so close to Orange Fizz. So if you loved Orange Fizz and ran out and can’t get it. Go out and get this. It’s so pretty. Not sure why it’s called Sea Whip though. Any ideas? Sounds like an ice lolly.